When you find something that works, then it’s natural that you’d want to do it again and again. Bank robbery is no different, it appears. 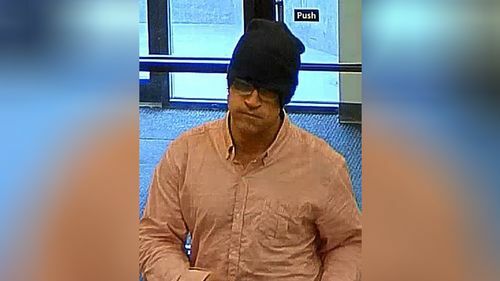 When police arrested Christopher Hatting for robbing a Wells Fargo branch in Anchorage, Alaska, in April 2018, they discovered that he had also robbed the same bank back twice! Before the robbery on July 7, Hatting reportedly used makeup and put cotton balls in his cheeks in an attempt to disguise himself. Hatting also reappeared at the same Wells Fargo on April 16, 2018, entering the same branch while wearing a mask and holding what appeared to be a pistol.